Basketball Stadium LED Screen is an important and new model advertising led display in basketball perimeter and football sports perimeter. It's protective and movable structure makes it welcomed by more sports perimeter and advertising agent. · 2. 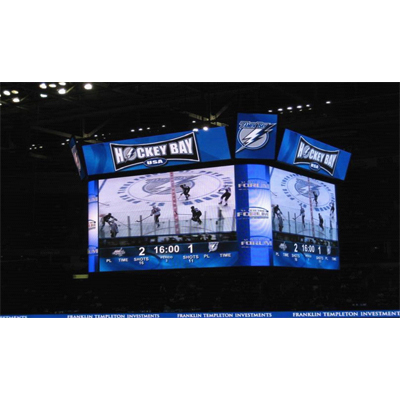 LED Display is installed score control system. This score system is installed into control PC and every step is operated through control PC. · 3. This score control system can change synchronized with sport match process. 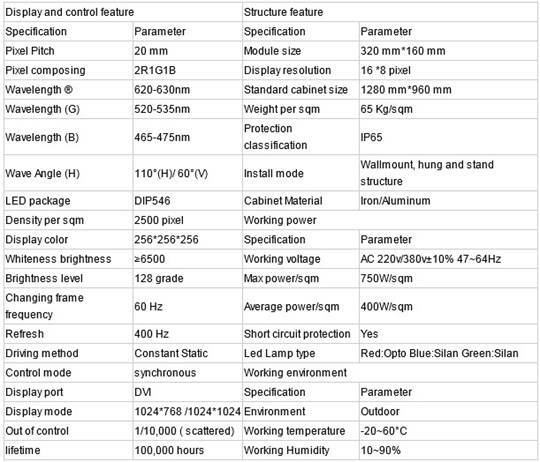 PORSTAR led display consists Indoor and Outdoor LED Display, including Advertising LED Display,Rental LED Screen,Concerts LED Display,Events LED Screen,Truck and Trailer Rental LED Display,Perimeter LED Screen,Stadium LED Display, LED Video Display and Traffic LED Display. At this time our experienced LED display department are dedicateing to R&D full color Large Video LED Display,especially thin and light weight Rental LED Panel.